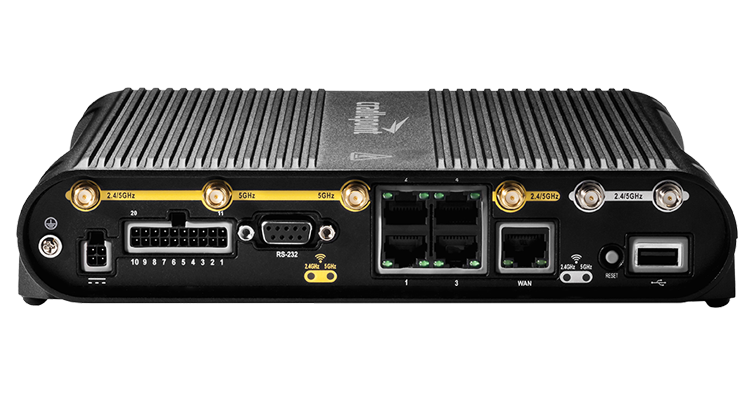 NetCloud Solution Packages with the ruggedized IBR1700 LTE router are designed to extend the value of SD-WAN to mobile networks in vehicles, mobile command centers, or anywhere robust networking with wireless WAN connectivity is required. 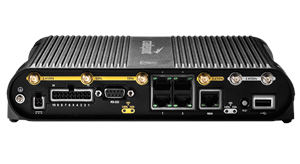 It offers five Gigabit Ethernet ports and three-radio Gigabit Wave 2 ac WiFi. Extensibility with GPIOs, Router SDK, NCM API for custom solutions and more!